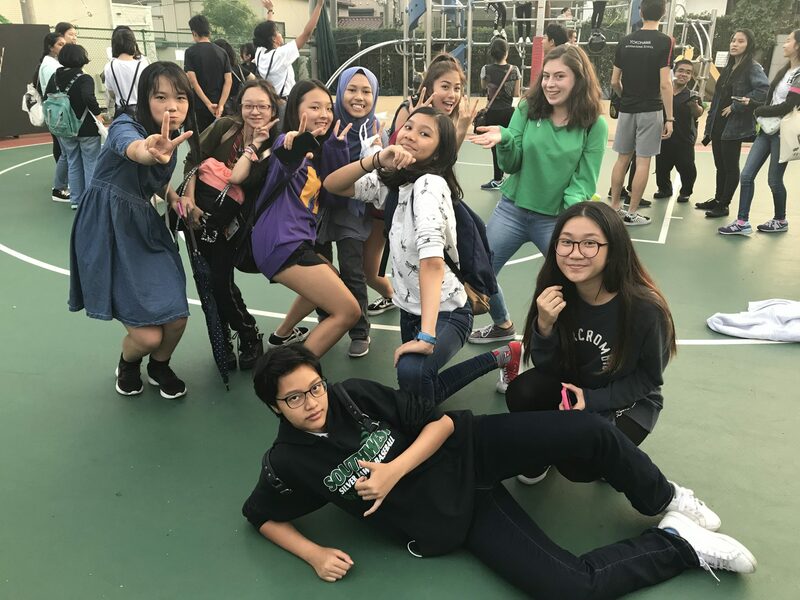 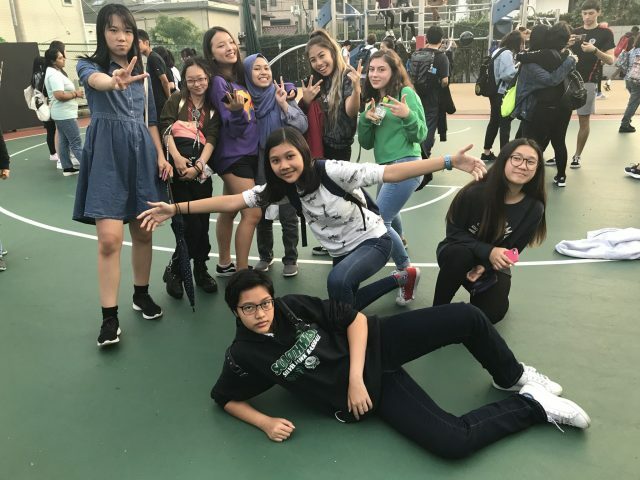 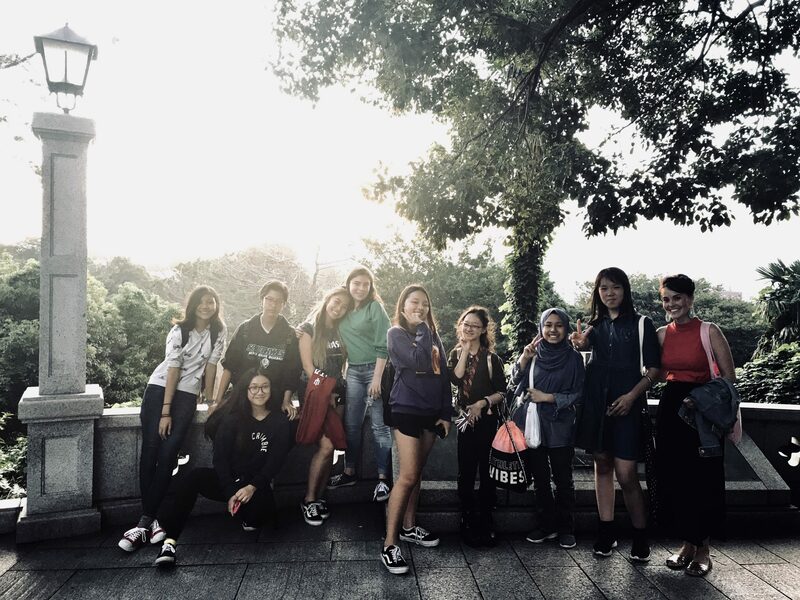 On Saturday 9 of our amazing MYP/DP/GLD students attended the annual KPASS Drama Festival. 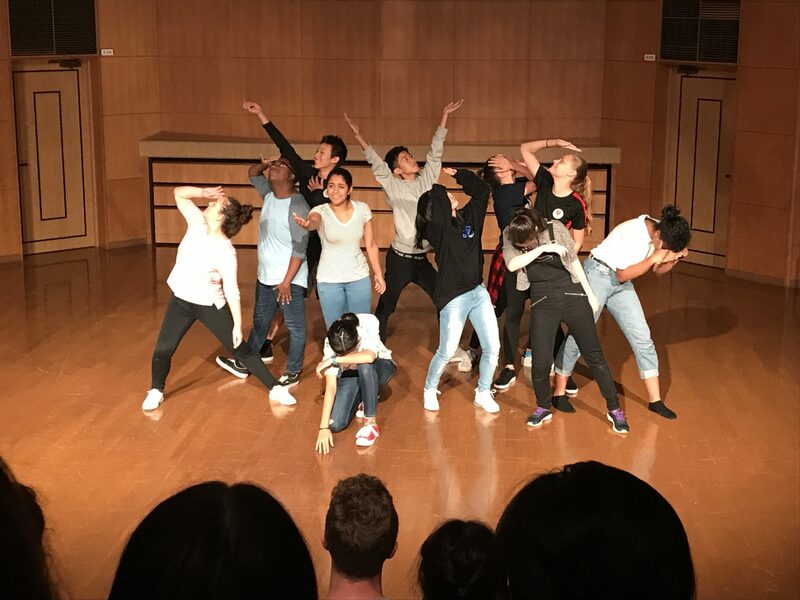 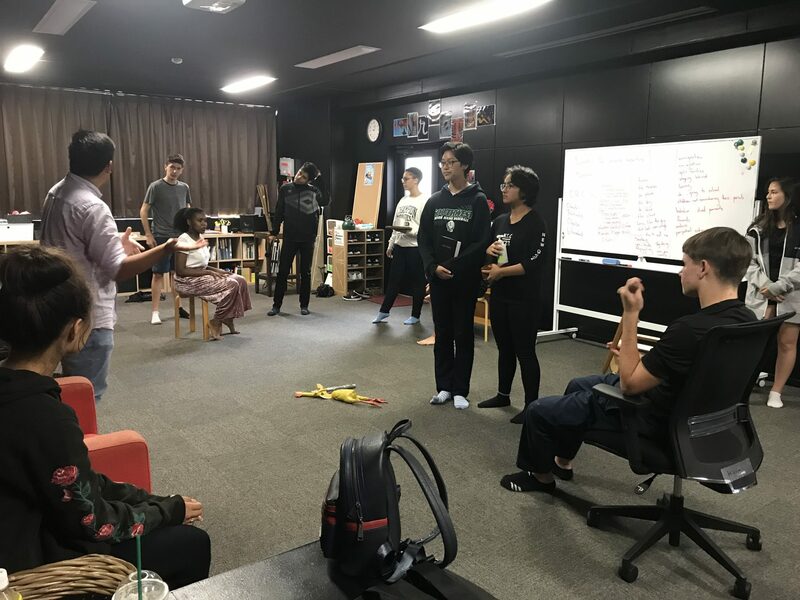 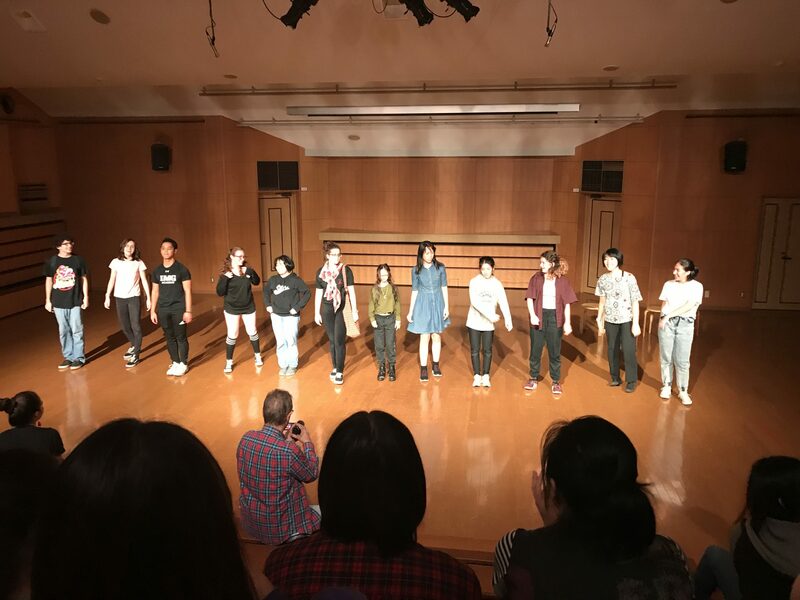 They spent a day collaborating with students from other international schools and industry professionals to create a performance inspired by the theme ‘departure’. 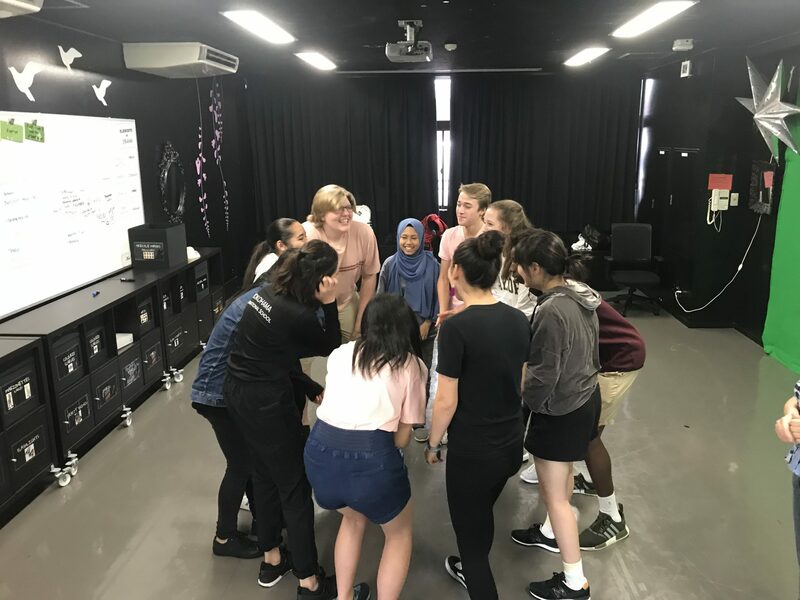 This is such a wonderful event for our students as they get to collaborate, task risks, share their passion and create all day!